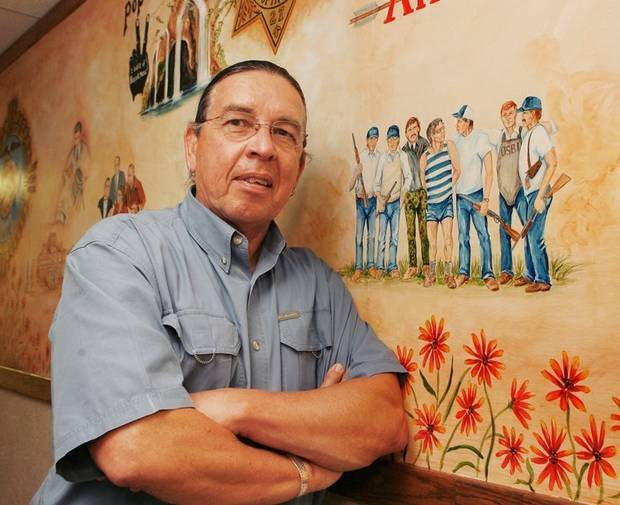 Harvey Pratt, an American forensic artist best known for contributing to many high-profile criminal cases including the World Trade Center bombings of 1993, is also a nationally-acclaimed, award-winning American Indian artist and member of the Cheyenne and Arapaho tribes. Pratt currently works for the Oklahoma State Bureau of Investigation as a forensic specialist and is famous for developing the soft tissue post mortem drawing method, which repairs trauma to the victim through digital alterations or applying paint directly to the photograph, ultimately making the image more presentable and effective when asking the public’s assistance in identification. A self-taught artist, Pratt specializes in many different types of art including sculpting, painting, bronze work and graphic design, blending forensic art with the traditional American Indian environment. In addition to receiving many awards for his work, his pieces are also featured in permanent collections, including the National Park Service and Smithsonian Institute. Pratt was selected to design a memorial for the Sand Creek Massacre victims and their ancestors, which will be displayed on the grounds of Colorado’s capitol building. 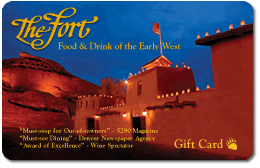 Governor Hickenlooper is leading fundraising efforts for the project and hopes to see it come to life in the near future. Pratt’s design will be a bronze sculpture of a tepee and medicine wheel with space for people to be able to leave offerings on a swath of land. Most recently, the Smithsonian’s National Museum of the American Indian in Washington, D.C. selected Harvey Pratt’s design titled “Warriors’ Circle of Honor” for their new National Native American Veterans Memorial. The memorial will break ground in 2019 and is expected to open in the following year. 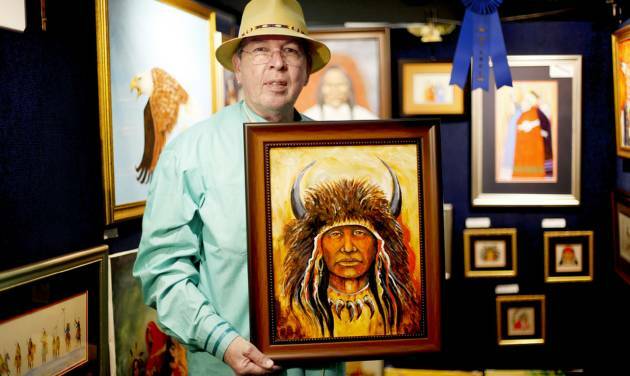 Charlie Pratt, Harvey’s brother, was also an award-winning American Indian artist. 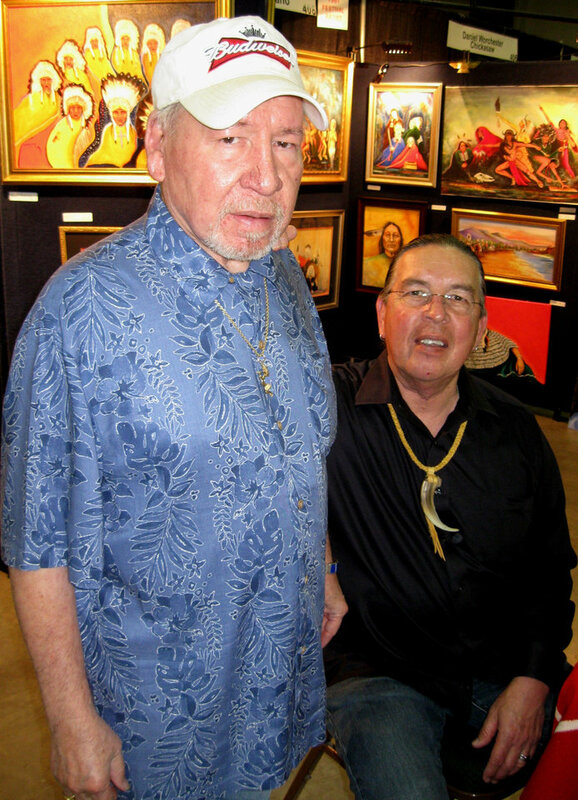 The two brothers often attended art shows together until Charlie passed away from a decades-long battle with Parkinson’s disease at age 79 in 2017. Charlie Pratt designed the first place and best in show pins for Tesoro Cultural Center’s annual Indian Market and Powwow. The family legacy doesn’t end with the brothers; Charlie’s daughter, Laketa, is also an inspiring and well-known American Indian artist. At Tesoro Cultural Center’s Indian Market and Powwow, Laketa recently accepted an award honoring her father and won first place (and therefore a pin crafted by her father) in the traditional arts category for her authentic dolls. We’re honored to be friends of the Pratt family, and to have the opportunity to work alongside them for years to come.